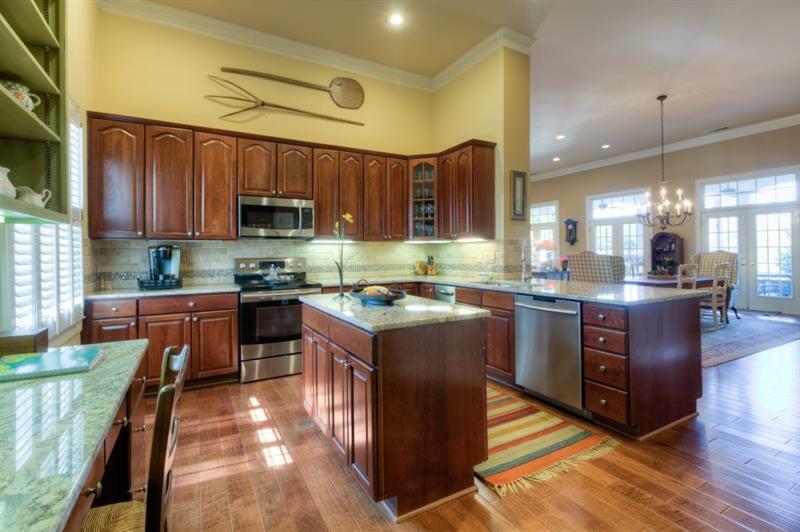 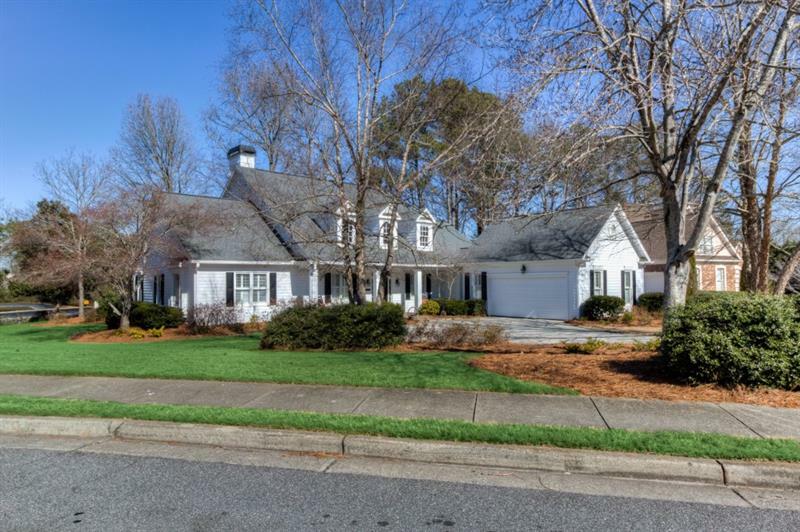 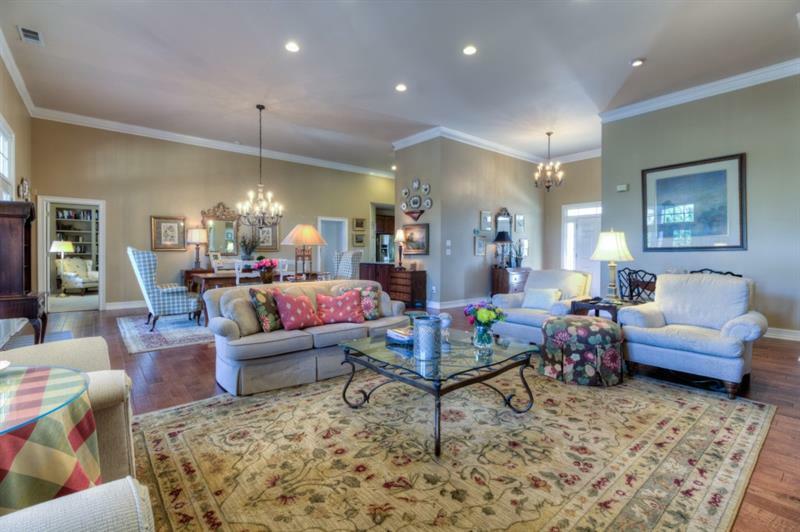 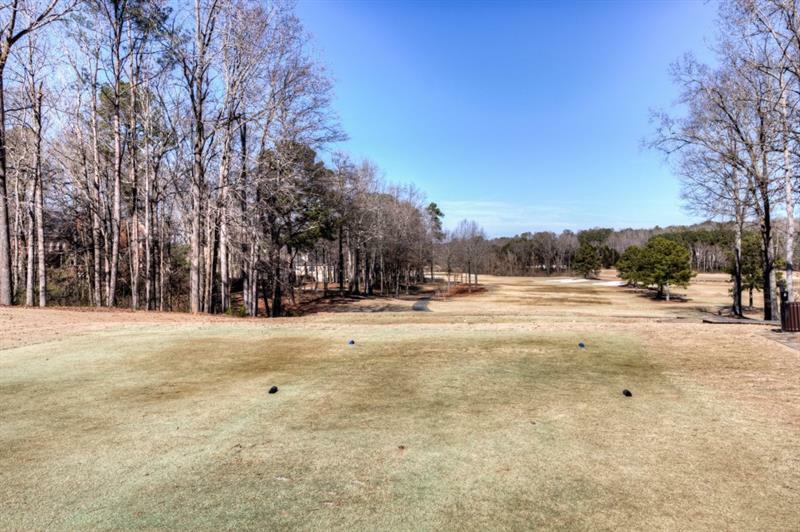 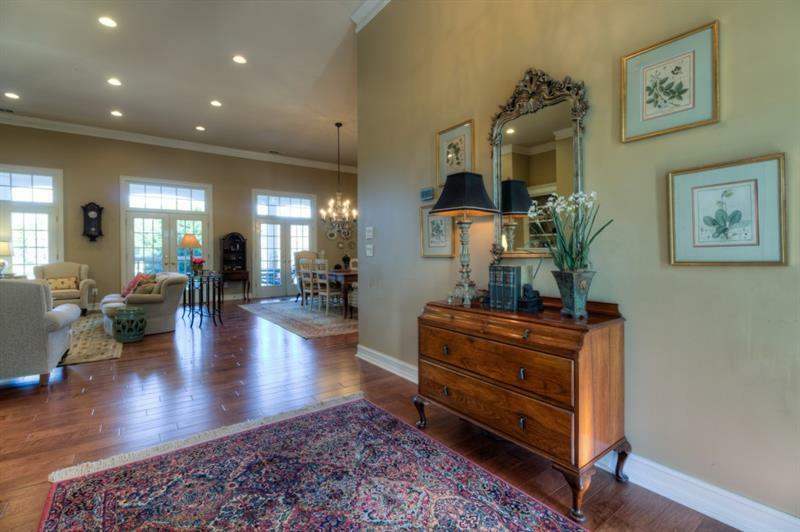 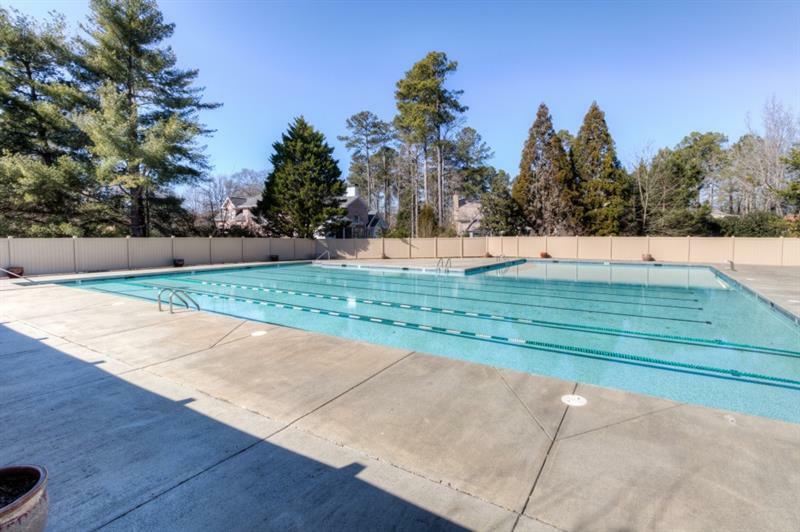 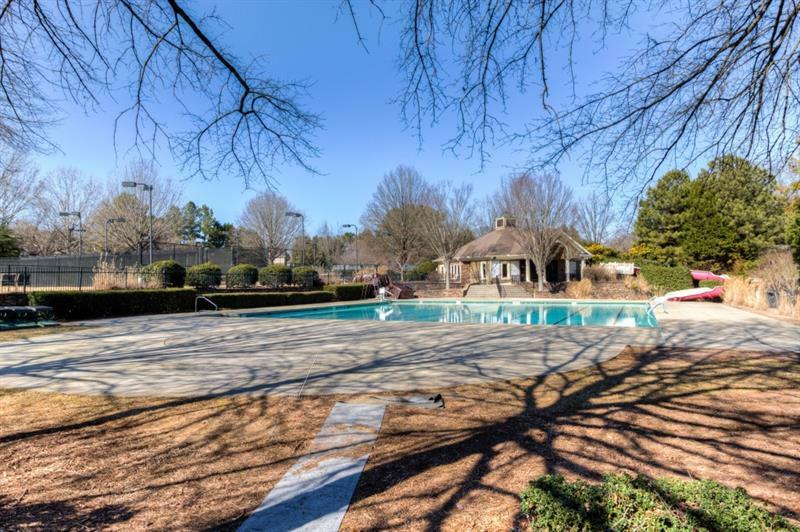 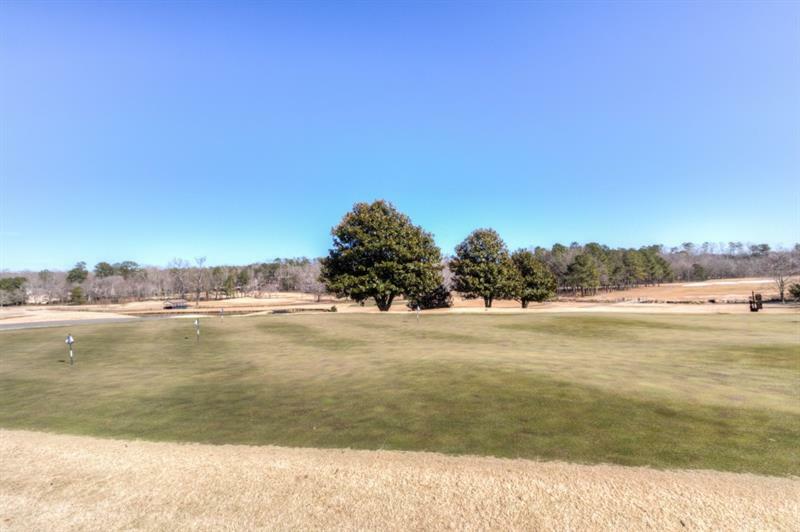 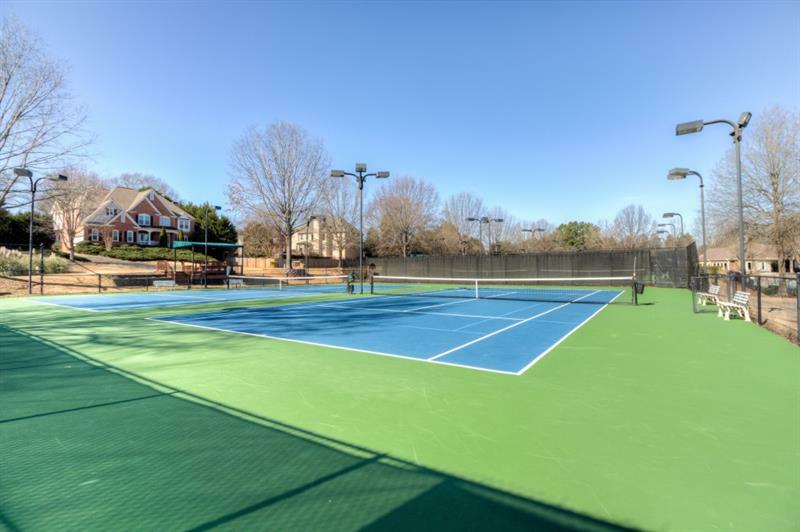 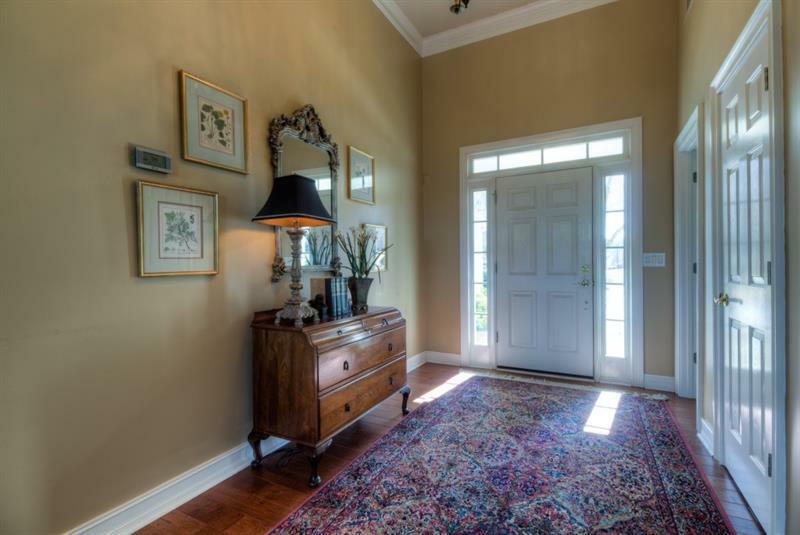 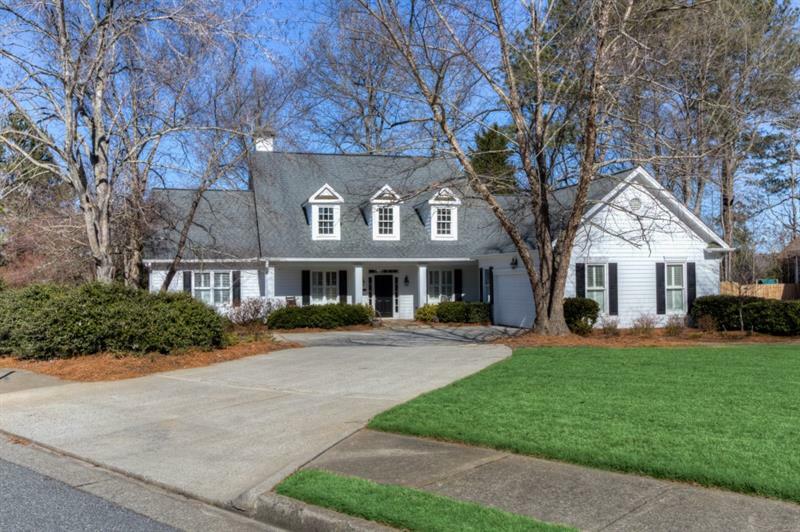 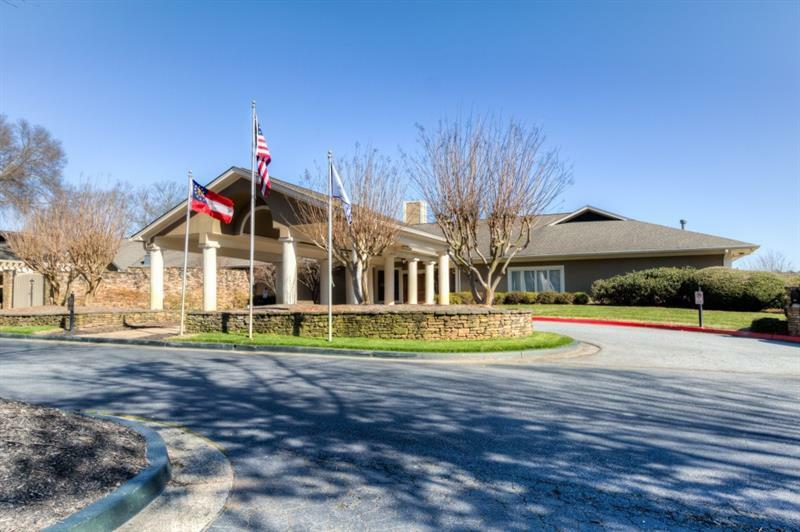 A classic ranch in the highly desirable Polo Golf and Country Club! 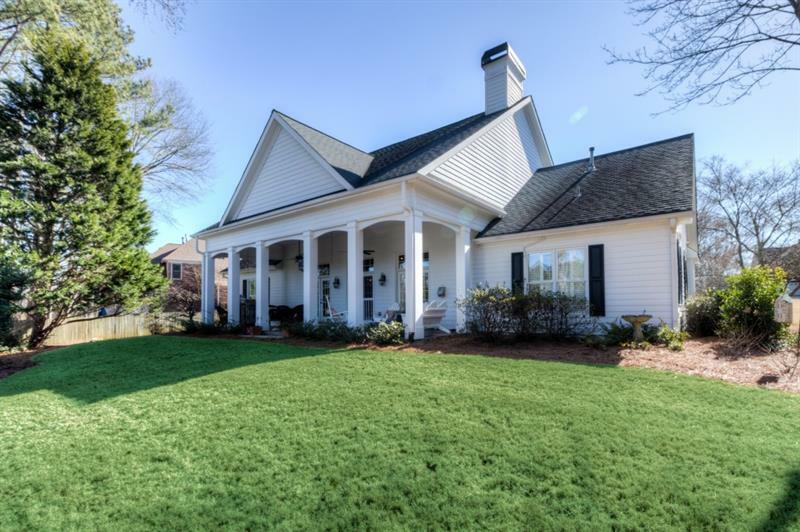 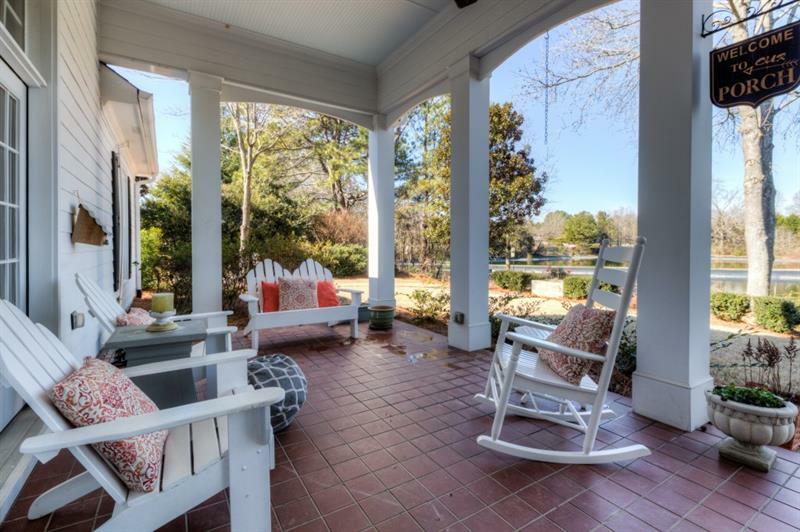 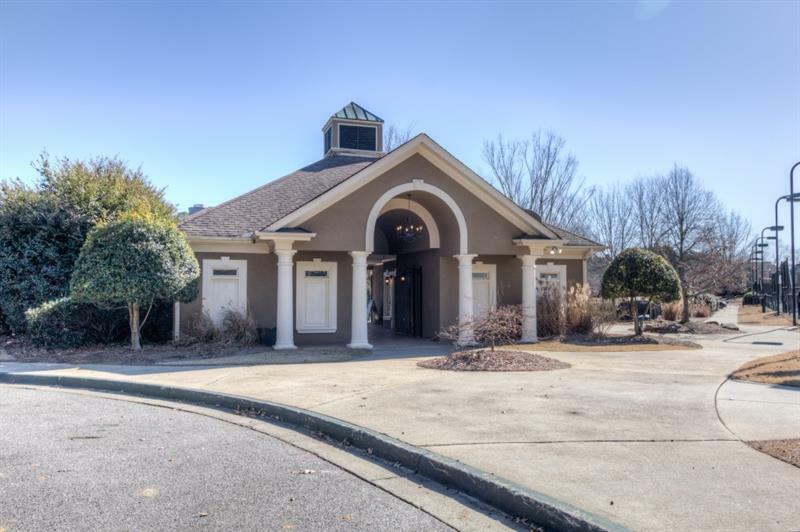 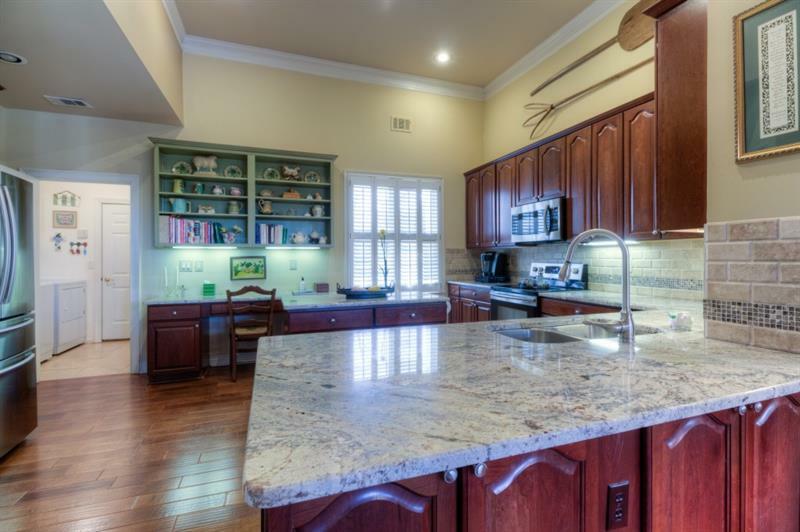 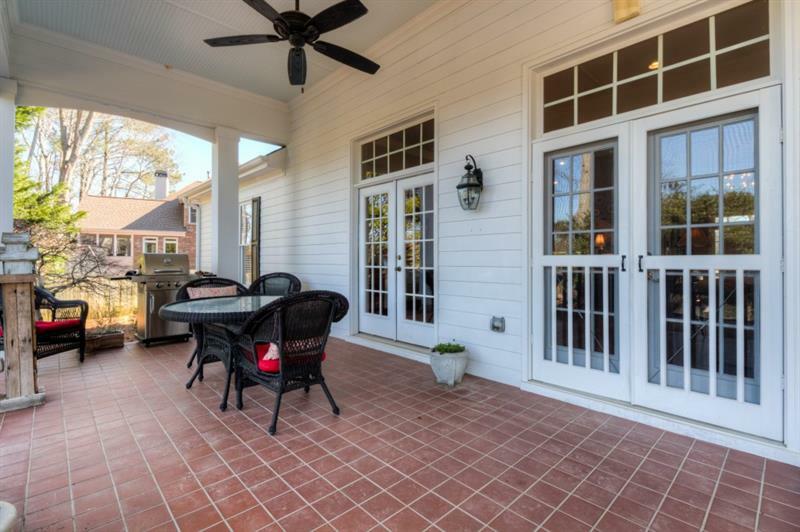 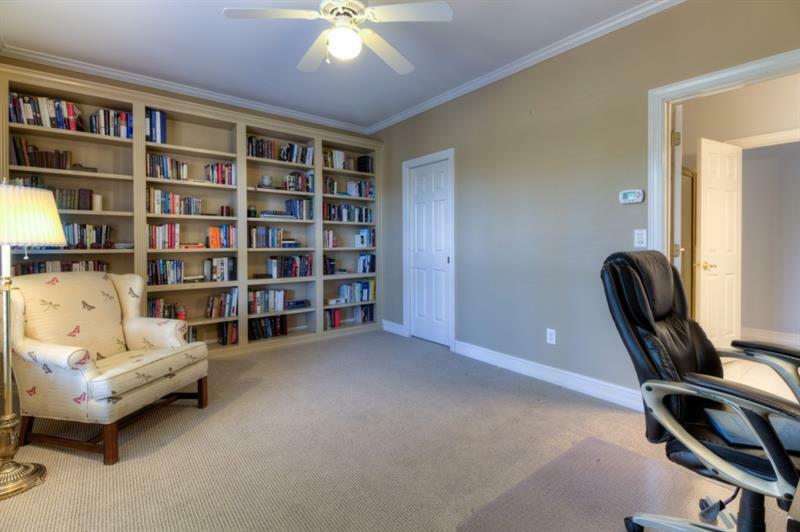 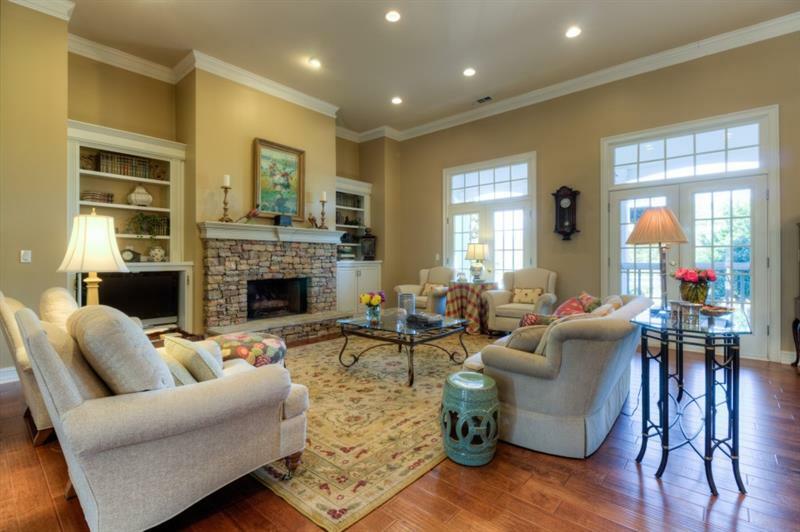 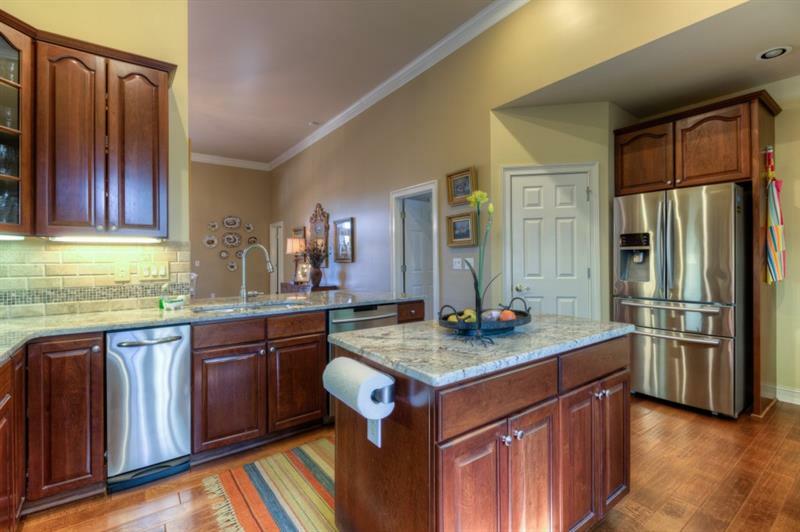 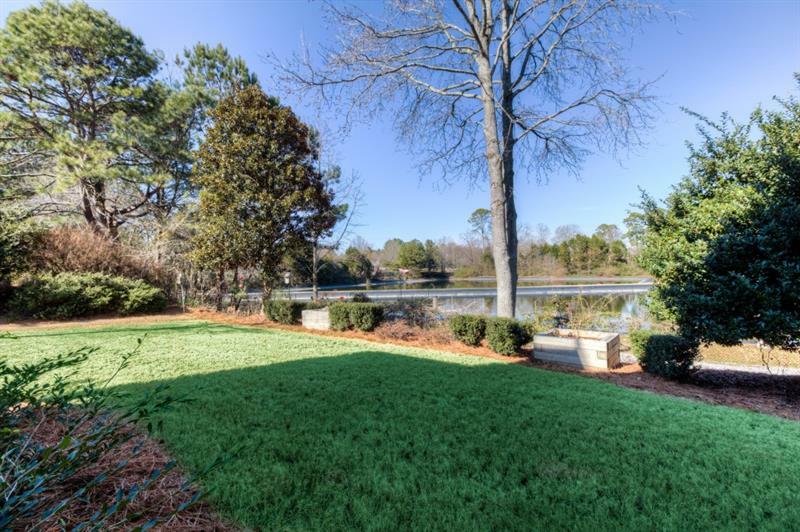 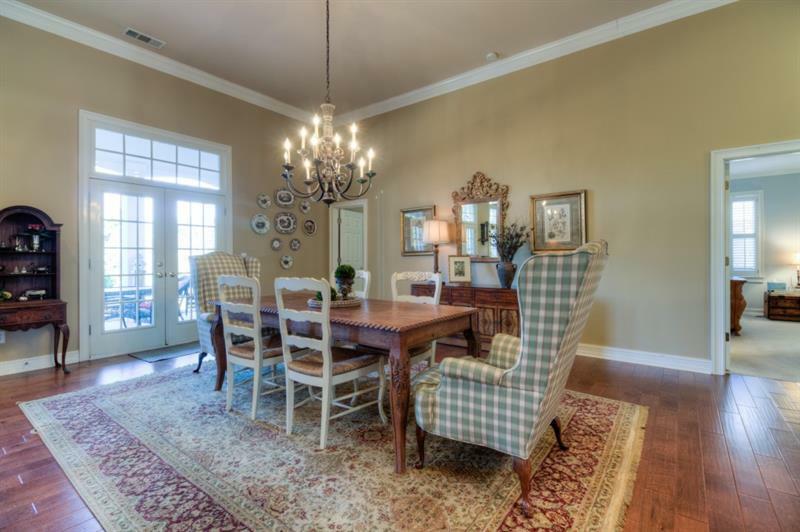 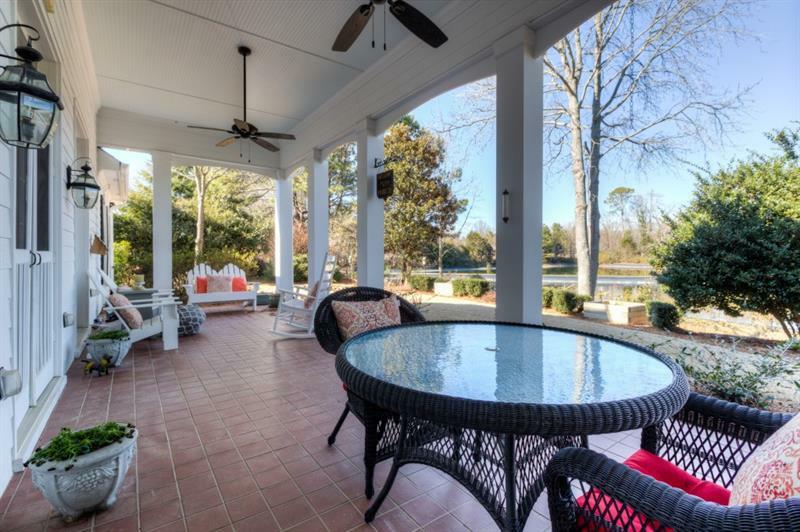 The main living areas feature a Great Rm w/built-in bookshelves,cozy stone fp with french doors leading to graceful southern veranda overlooking private landscaped yard and community pond.The kitchen boasts granite counters,tile backsplash,island w/storage underneath,walk in pantry. 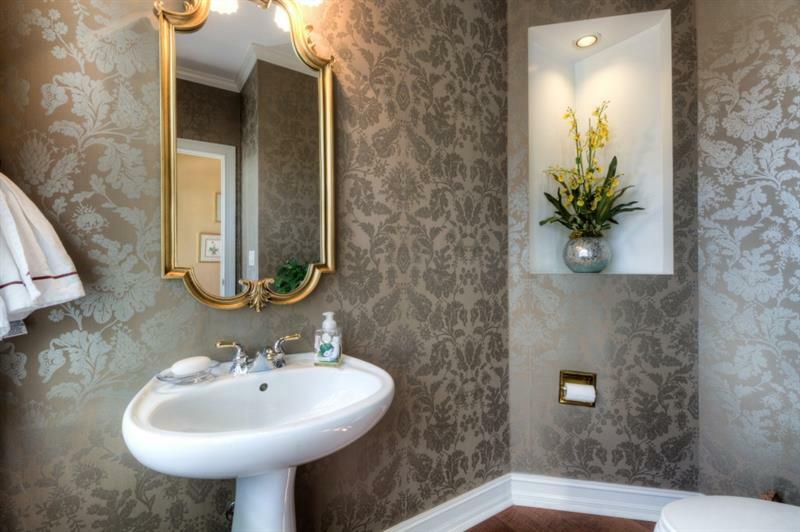 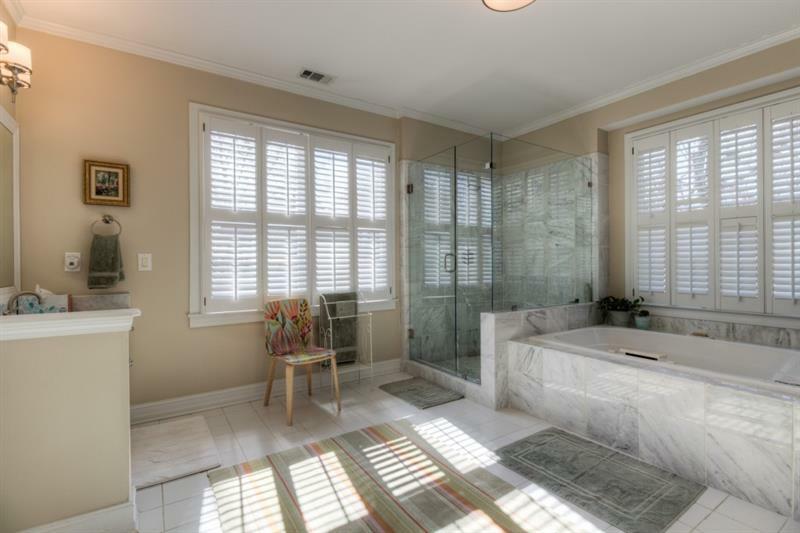 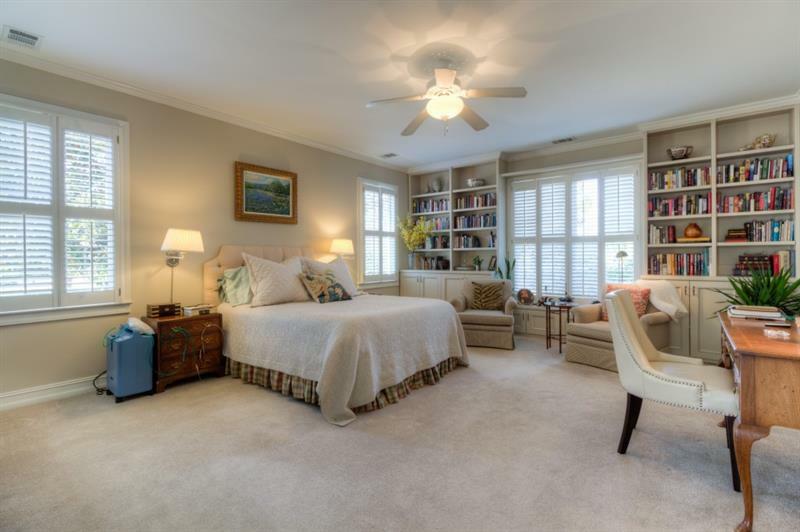 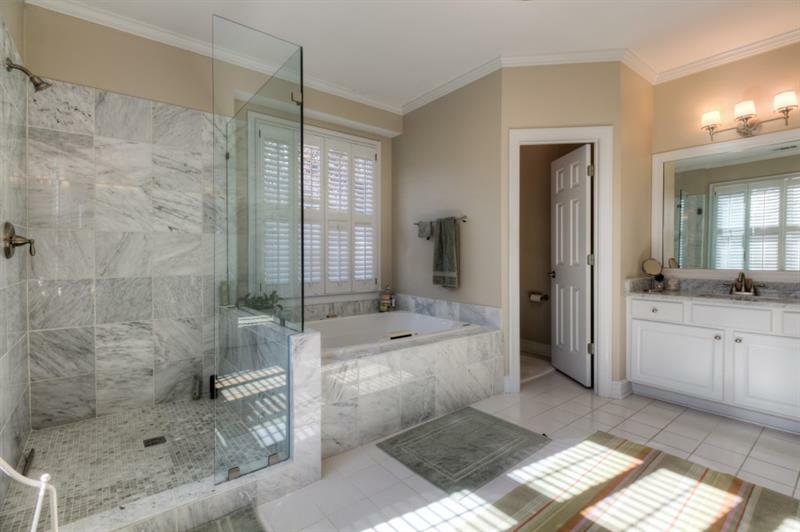 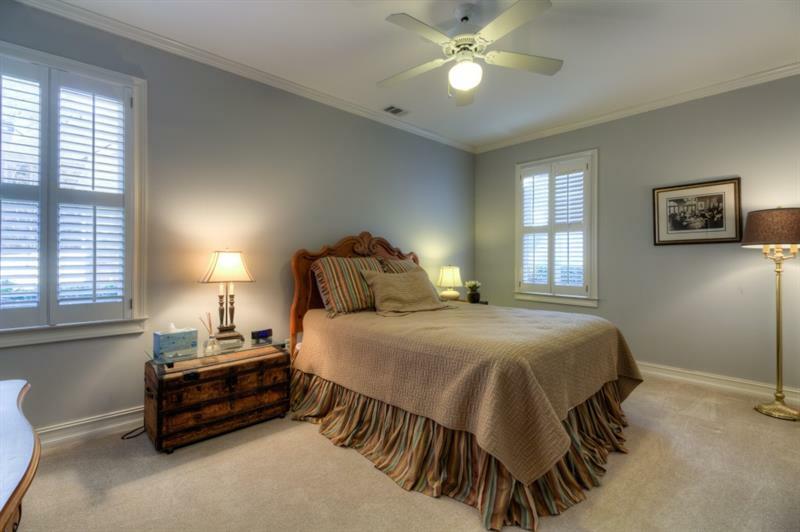 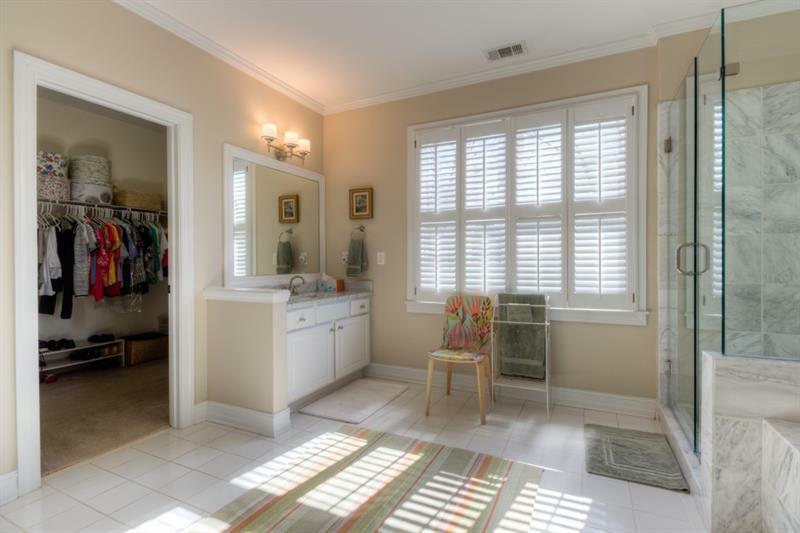 The master suite features built in bookshelves,walk in closet and updated bathroom with his and hers vanities, oversized shower and whirlpool tub. 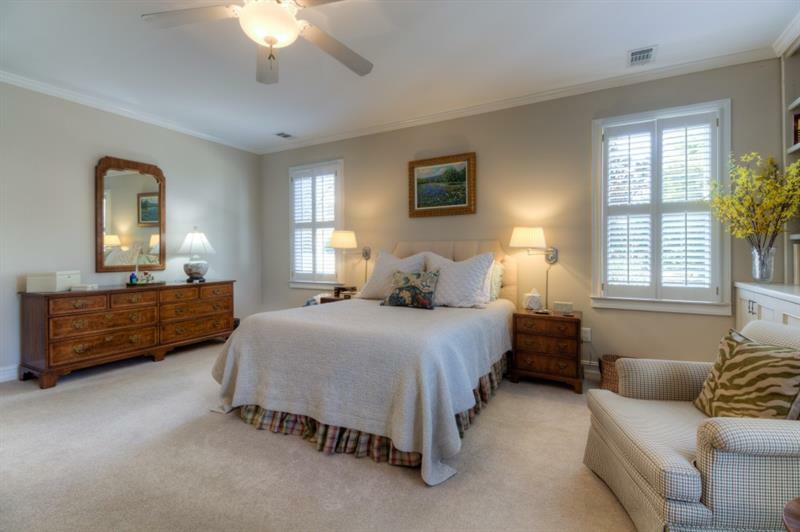 Two large secondary bedrooms with a Jack and Jill bathroom complete the home.